[ Video below this article ] It was a disappointing end to a fantastic race for Qatar's Nasser Al Attiyah and French co-driver Mathieu Baumel. The Toyota Gazoo Racing SA pairing had hardly set a foot wrong throughout the five-stage event, winning four stages on the trot before being forced to retire from the race due to a problem with the dry sump system on their Toyota Hilux. 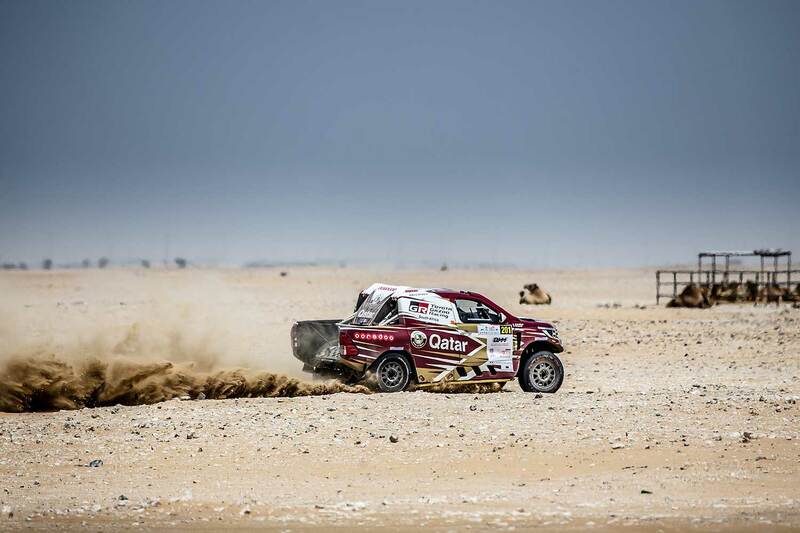 "It was a great event for us, right up to the final stage," said Al Attiyah from the Qatari city of Doha. "We were racing at an excellent pace on Stage 5, but then we had a problem and had to stop." As a matter of fact, the Toyota Gazoo Racing SA crew were more than 12 minutes up on the second-placed crew of Jakub Przygonski and Tom Consoul (X-raid Mini) at the 140 km-mark, and were looking set to take their fourth consecutive victory in Qatar. "Our Toyota Hilux is usually extremely reliable, and we didn't foresee this problem at all," said a disappointed Toyota Gazoo Racing SA Team Principal, Glyn Hall, after the race. "Nasser and Mathieu had worked hard for this victory in difficult conditions, and it was very disappointing for them not to reap their just rewards." 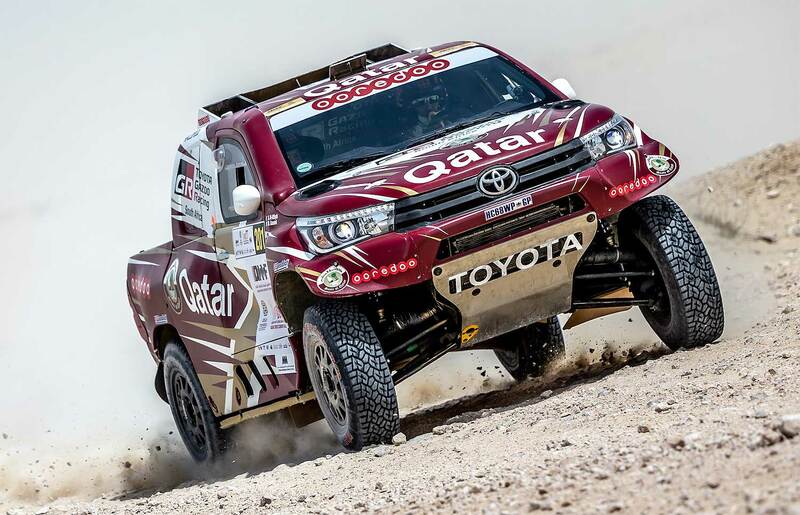 The Toyota Gazoo Racing crews had been the pick of the bunch from the get-go, with Al Attiyah/Baumel winning every stage of the event except for the last one. Teammates Giniel de Villiers and Robert Howie, in an identical Toyota Hilux, posted the second-fastest time on the opening stage, but had to retire from the race after Howie injured his back in a hard landing on Stage 2. "In terms of the overall results, things certainly didn't go our way," said Hall. 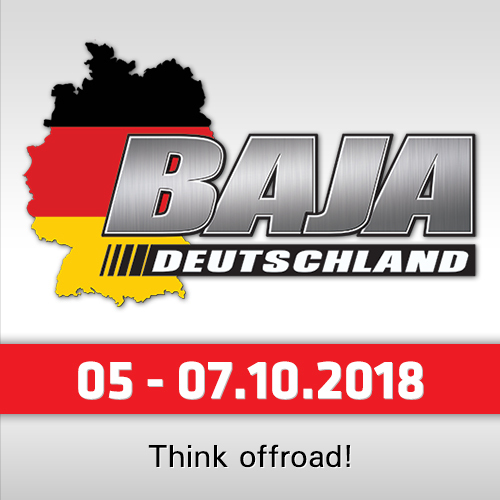 "But as much as we came here to win, we also came to test and prepare for Dakar 2019, which is always our main goal." As such the team completed two full days of testing in the desert prior to the race, and continued testing throughout the event. Both crews were very positive after the test session, and felt that the team had made important strides in the development of the latest Toyota Hilux. Injured co-driver, Robert Howie, has been released from hospital in Doha, and will make his way back to South Africa on Tuesday. Once back in Johannesburg, the former champion navigator will undergo further scans and treatment, with a view to returning to the cockpit as soon as possible. "With that said, we can't rush these things, and Rob's health is our top priority," concluded Hall. "We'll have to see if he is ready to race at our next local event, which is only two weeks away." 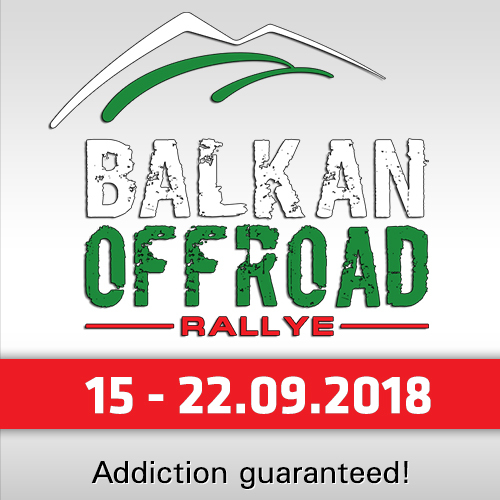 De Villiers / Howie's car will be flown back to South Africa early this week, in preparation for the Battlefield 400, which takes place on the first weekend in May 2018. The team will completely strip and reassemble the Toyota Hilux to ensure that it is fully race-ready for Round 2 of the South African Cross-Country Championship, which De Villiers / Howie currently lead. In the overall standings the honours went to Przygonski / Colsoul, with Vasilyev / Zhiltsov (G-Energy Mini) in second. 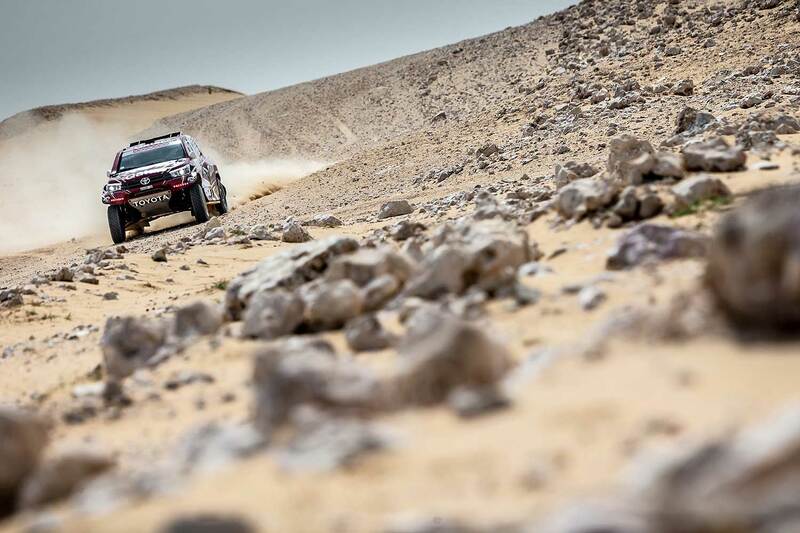 Toyota driver Yasir Seaidan, partnered with Laurent Lichtleucher, proved his mettle by finishing third overall; and was followed home by Domzala / Marton in the second-best Toyota. 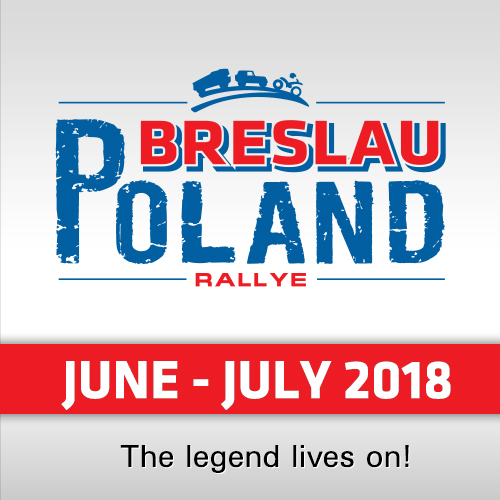 Martin Prokop and co-driver David Pabiska (Ford) rounded out the Top 5.